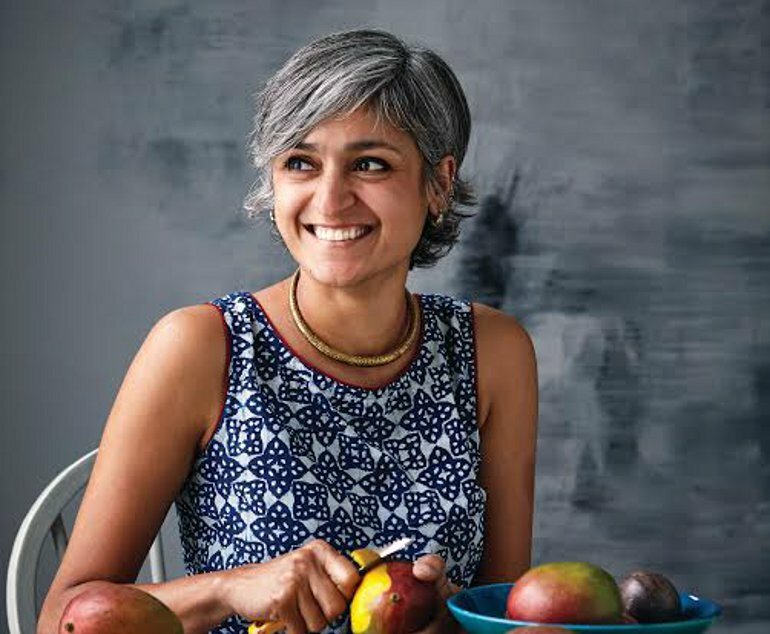 Chetna Makan (Great British Bake Off) is known for her unique flavour combinations, which introduce spices and aromatic herbs into traditional Western baked favourites. The wonderful flavours of chillies and chickpeas, turmeric and tamarind, poppy seeds and paneer are all readily available in supermarkets and Asian grocery stores, yet few people think of using them in baking. 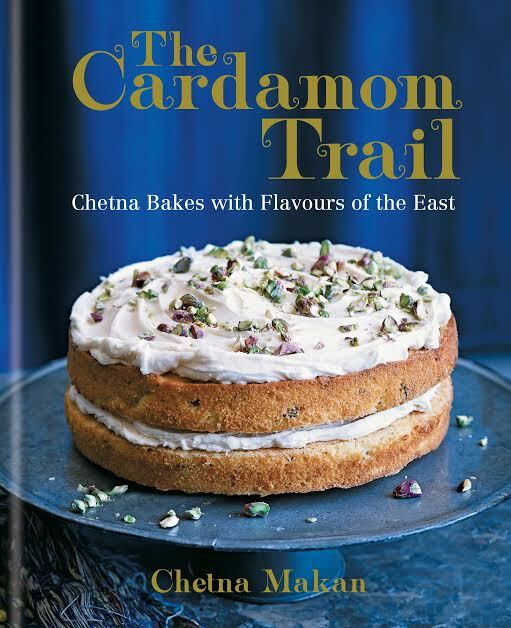 Join us this evening to experiment with flavours and give your bakes a new edge.